It is necessary to protect your knees in the cold weather. 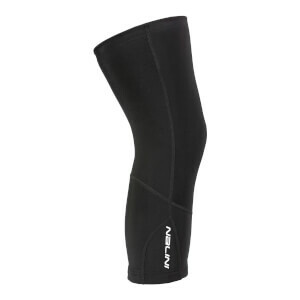 The knee warmers made from membrane fabrics are the ideal choice. Wind and water-proof membrane material. Reflective elements for better safety on the roads. The RainMem fabrics is fully printable cylcewear membrane that is wind and water-resistant as well as highly breathable. Techni­cal parametres of the fabrics are: breathability: 11 000 g / m2 / 24 hrs, water column: 10 000 mm.